Posidonia oceanica is an aquatic flowering plant endemic to the Mediterranean, instrumental in providing habitats and nursery grounds to a diverse array of species in the area. Although the seagrass is imperative to ecosystem health, conservation efforts have not mirrored this: Posidonia oceanica’s status is only listed as “least concern” in the IUCN Red List of Threatened Species, but regression of P. oceanica meadows has been widely reported. 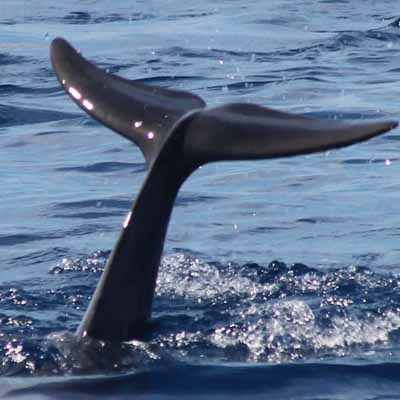 In order to lobby for increased species protection and avoid further population damage, the extent of these effects needs to be researched more thoroughly, particularly in the eastern Mediterranean where P. oceanica has not been exhaustively studied. 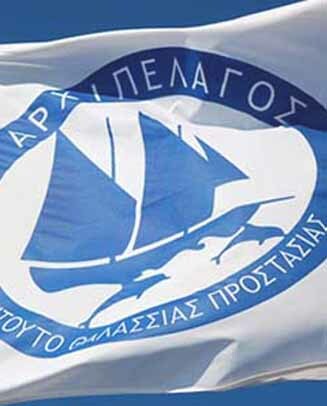 A study performed by Archipelagos mapping Posidonia cover in the SE part of Samos island and found numerous scars which were caused by illegal trawling activity. This project aims to reassess the area in order to monitor any changes since 2015. 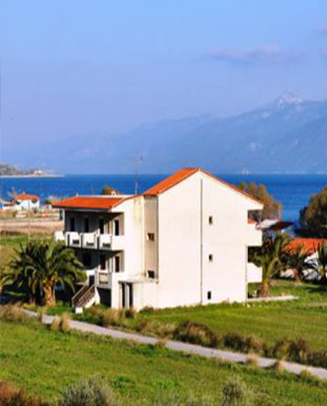 This project also extends the study site, to further improve our knowledge of seagrass beds in the south of Samos. 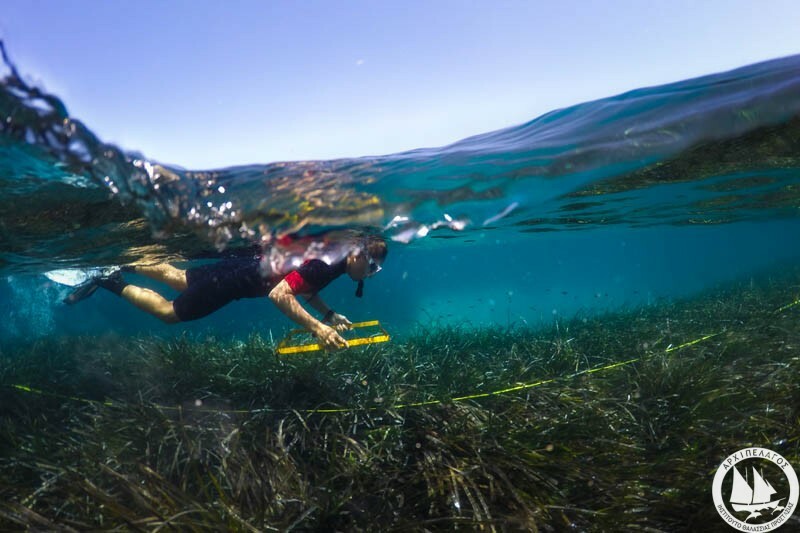 The seagrass team is currently developing a simple, cost effective method to monitor seagrass distribution in study sites up to 300 meters off the coast. 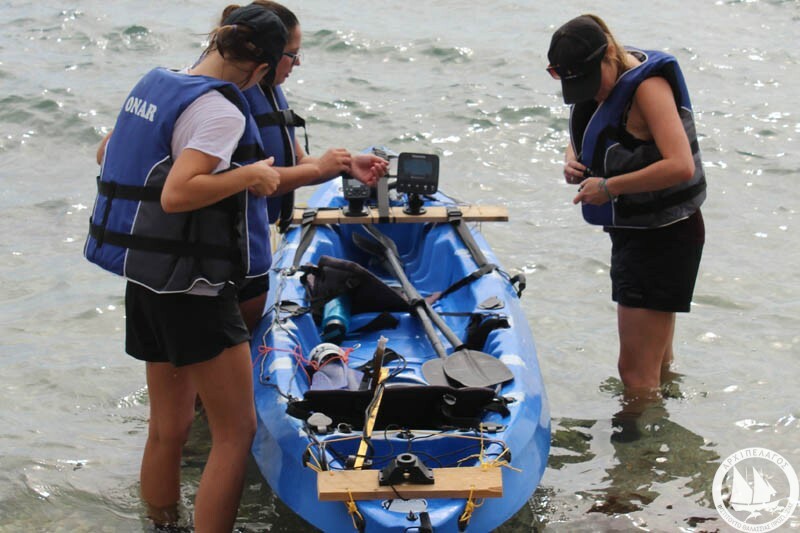 In particular, we have been piloting a downscan sonar-based kayak survey method to map bathymetry, substrate and vegetation composition. In addition, we are recording underwater GoPro footage and we will analyse aerial photos of the study sites taken by a drone in order to create maps representing the coverage of seagrass. At this stage the team is testing multiple downscan sonar devices and their corresponding software to assess which one suits our purpose to create a more comprehensive map of seagrass coverage. 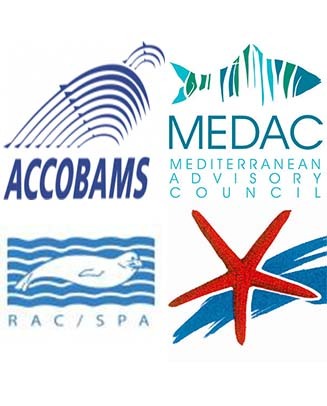 Working closely together with the marine mammal team, our aim is to determine the status of seagrass meadows for the Aegean Marine Life sanctuary, which is currently in its initial stages. The seagrass within the bay provides key ecological services including organic carbon production and export, nutrient cycling, sediment stabilisation, enhanced biodiversity and trophic transfers to adjacent habitats. With regards to waste management seagrass is important for sediment bio stabilisation and the canopy is assumed to contribute to the trapping of suspended particles. 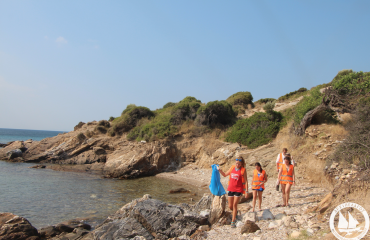 The marine conservation team has been collecting data about the seagrass populations in Vroulia bay in Lipsi and its surrounding area since July 2016. The team is currently processing data collected in order to evaluate the extent and health of seagrass beds in Vroulia bay. Even though Posidonia oceanica forms large meadows in the Mediterranean, its surface has declined by 5-20% in the last century. Pollution, trawling, coastal development and fish farming are only a few of the reasons for P. oceanica meadows loss. 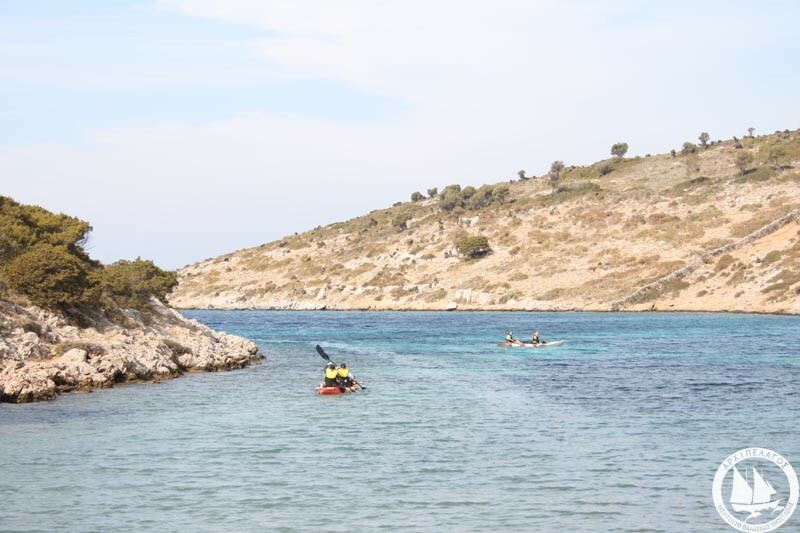 The Archipelagos Marine Conservation Team is currently reviewing different replantation methods, applicable for replanting seagrass in Vroulia bay, due to historic sedimentation. 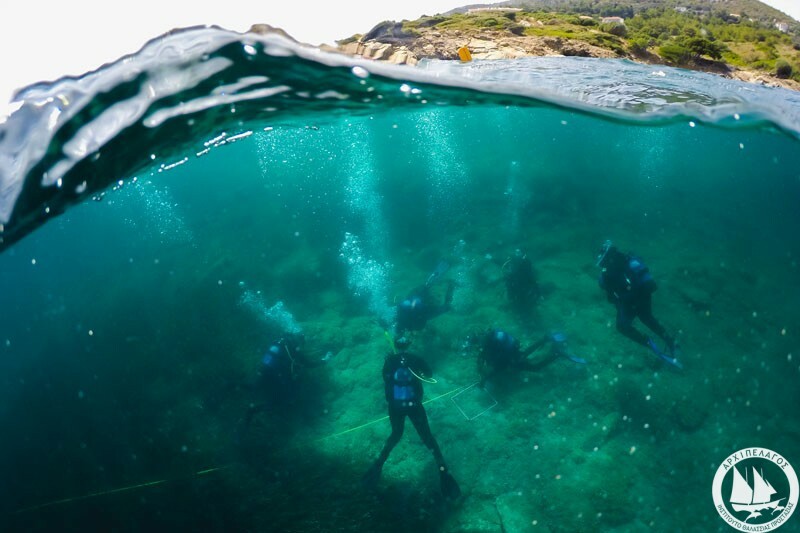 We aim to replant and extend the cover of Posidonia oceanica within the bay, to encourage an increase in invertebrate and fish community biomass. An increase in organisms such as burrowing macrofauna, will be important for ventilating the sediments to stimulate microbial decomposition of settled organic matter This will be particularly important when additional organic matter begins to enter Vroulia, when animals are introduced to the area as part of the Aegean Marine Life Sanctuary. 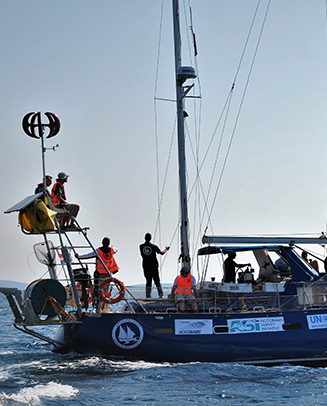 This project aims to update the Fish4Life app created in 2012. 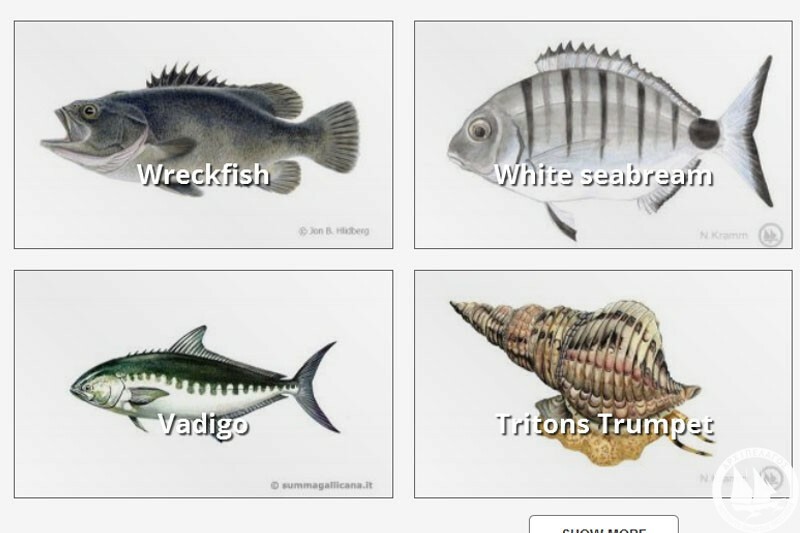 The app was created to provide a sustainable fish guide for consumers, to help the general public when selecting which fish to purchase. However, due to continual mobile phone advancement, the app no longer functions as well as it did originally. The new objective is to create an up to date design and provide current status of sustainability. We also want to provide the information in as many languages as possible. This information will now be available on the archipelago.gr website which will also be mobile friendly. We have provided all the information required to take the project to the next step – producing the guide on the archipelagos website. The next step is being worked on by the media team. Once this has been completed, we can then review the guide and make any further adjustments or recommendations that we feel will make the best possible guide for purchasing fish sustainably. 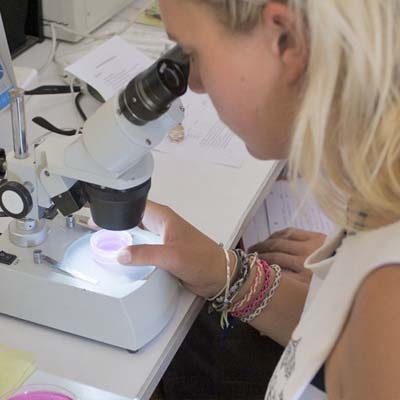 The project will aim to investigate and evaluate fish biodiversity from Late Autumn to Early Spring in the SE part of Samos island, Greece. 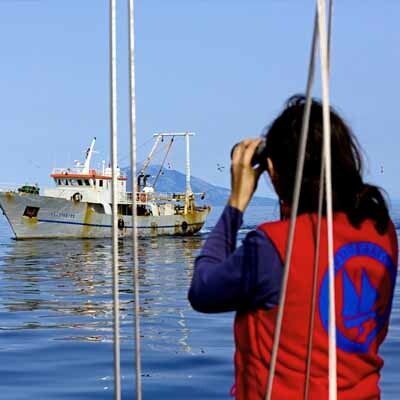 The core aim of this project is to assess seasonal changes in fish communities and fish biodiversity. It is expected that biodiversity should decrease from late autumn to winter season and increase from late winter to spring season. Only rocky areas will be considered in this project. 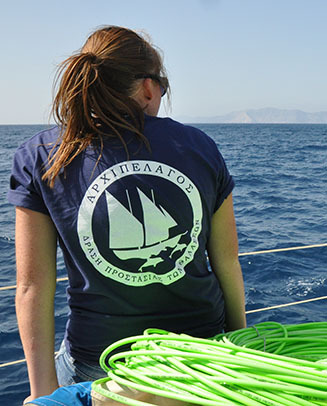 Transects, located in sites of the SE past of Samos will be monitored weekly by UVC technique. Two surveyors will follow linear transects counting fish species and their abundance recording their abundance. 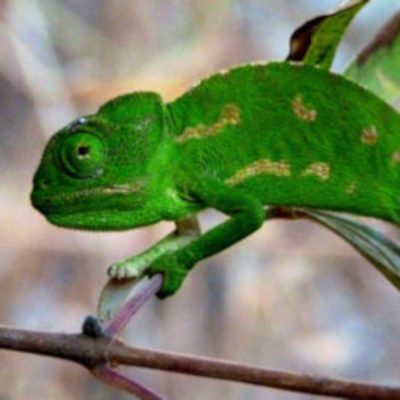 Survey data will be compared monthly and seasonally, while the overall change in biodiversity will be analysed and reported. 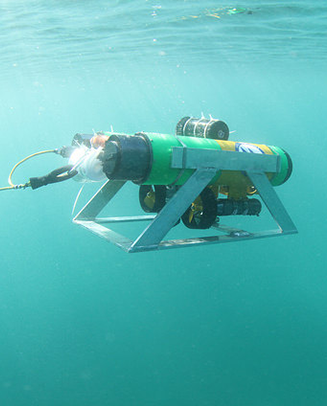 A total number of 6 transects will be positioned in 2 sites, each of 25 m length. 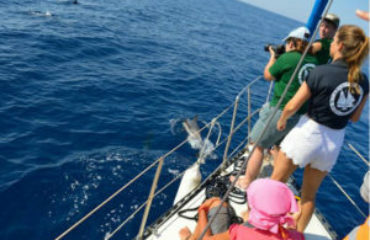 Transects will be weekly surveyed by two surveyors using UVC (Underwater Visual Census) technique counting the amount of species present while snorkeling. 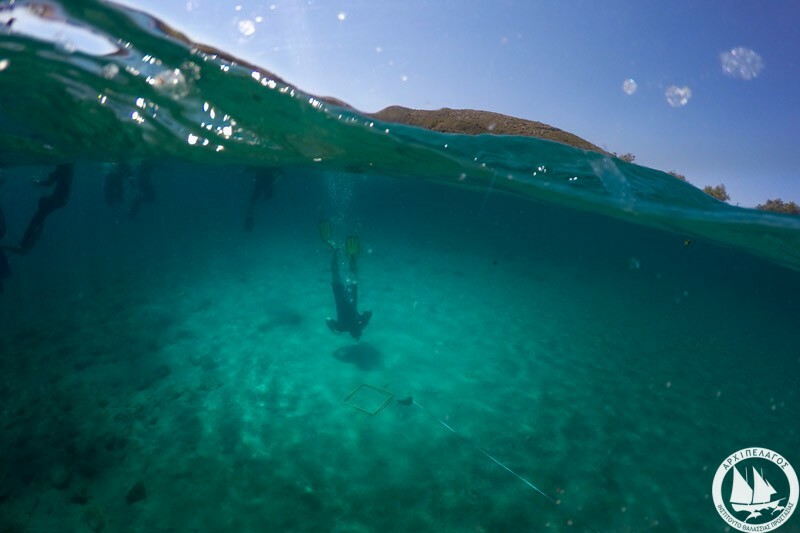 Snorkel surveys will take place in order to monitor and evaluate fish biodiversity on rocky subtidal substrates, ranging between 0-4 m depth. A total number of 18 fish families will be investigated: Atherinidae, Apogonidae, Belonidae, Blennidae, Carangidae, Centracanthidae, Gobiidae, Labridae, Moronidae, Mugilidae, Mullidae, Scaridae, Scorpaenidae, Serranidae, Siganidae, Sparidae, Sphyraenidae, Pomacentridae.